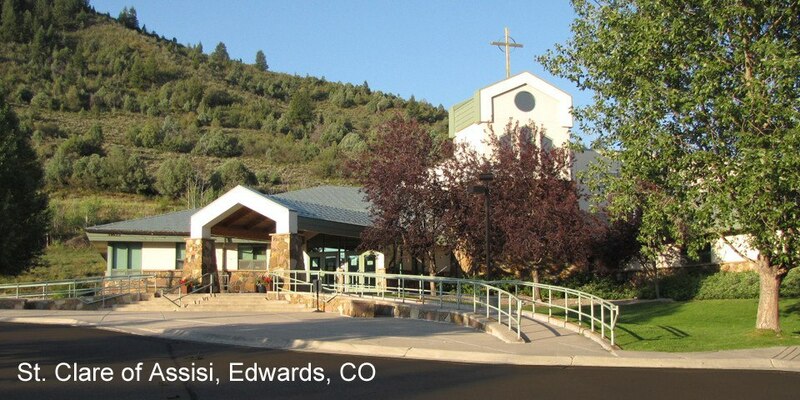 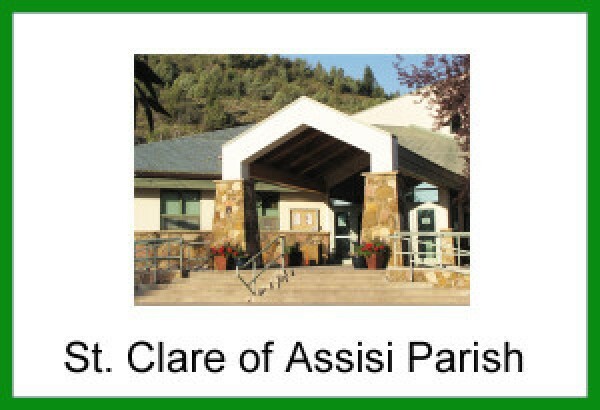 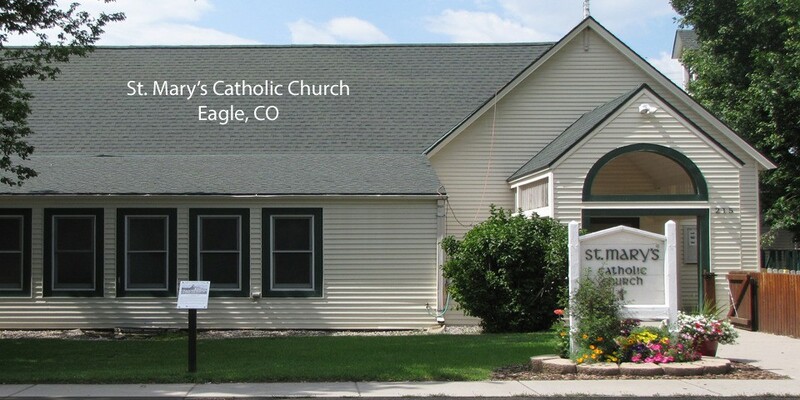 Welcome to St. Clare of Assisi Parish- We are a diverse parish with three locations which spans from Beaver Creek to Dotsero, CO. Our parish serves a large Hispanic congregation at both St. Mary’s and St. Clare’s. 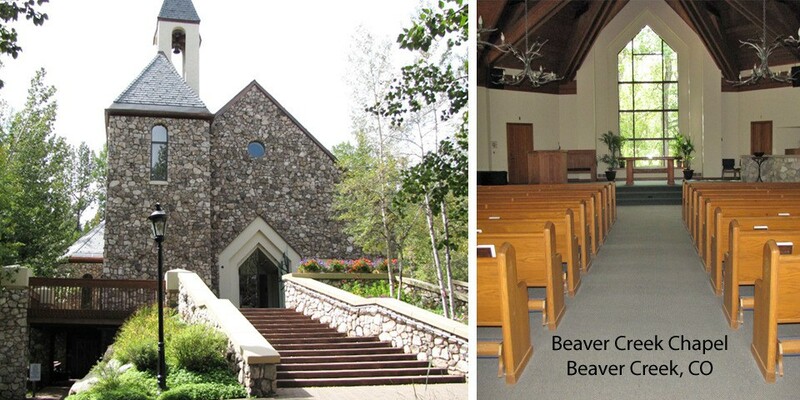 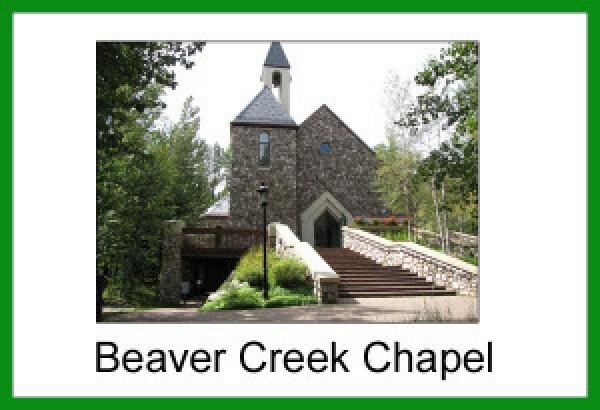 Our ministries reach out to many visitors and part time parishioners at the Beaver Creek Chapel. 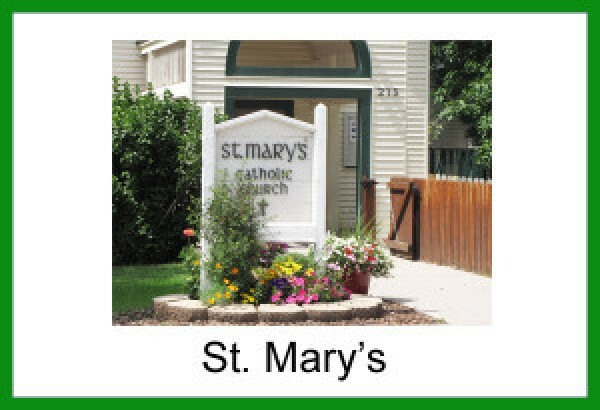 Our parish family warmly welcomes you through our fellowship, Masses and weddings.